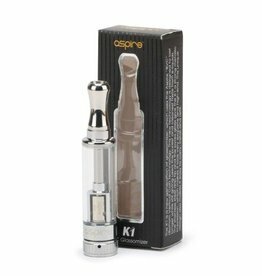 Compared to other tanks, the Aspire K2 has less metal hardware and more clear glass which gives you a more accurate estimation of how much liquid is left in the chamber. 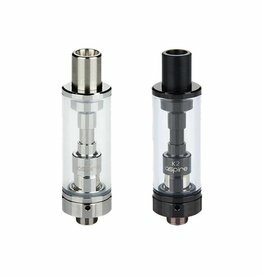 The longer Pyrex tube also gives the K2 tank a slimmer and more elegant profile. 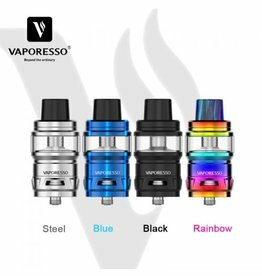 Introducing Aspire K1 BVC Glassomizer Tank, the latest and new generation that uses the Bottom Vertical Coil technology. 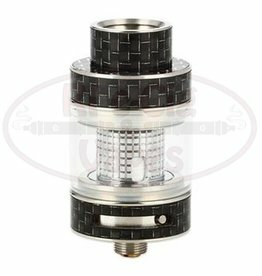 HorizonTech introduces a new coil for the Arco 2 Sub-Ohm Tank, the T6 coil, which is a 0.2 ohm parallel coil rated for 40 to 80W and retains the original organic cotton and flax paper liquid guiding system. 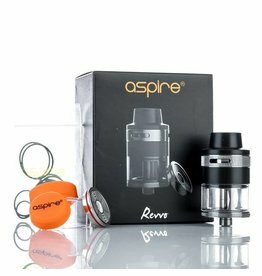 Aspire's Revvo Sub-Ohm Tank is a 24mm, threaded top fill tank with an innovative spring loaded fill system and the new horizontal orientated ARC (Aspire Radial Coil) coil head. 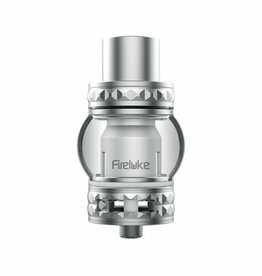 Fireluke tank adopts the 2 type of performance and changeable on fashion glass tube that hold up to 4 ml and 5 ml of e-jiuce. 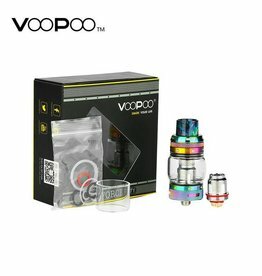 The iJoy CIGPET ECO12 exemplifies the next high-performance creation in the Sub-Ohm segment, headlined by the otherworldly 400W maximum rage of the ECO-T16 Coil along with a suite of top-echelon elements such as the exceptional Resin Drip Tip. 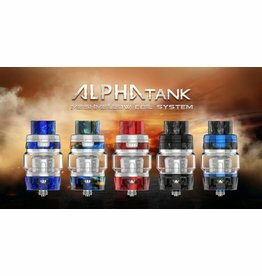 The Aspire Athos Sub-Ohm Tank is a dynamic tank that releases both heavy, dense vapor and top of the line pure flavor. 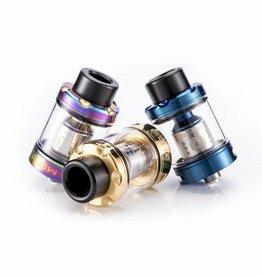 The Flow Sub-Ohm Tank by Wotofo is a 24mm diameter, threaded top fill system, capable of holding up to 4ml of E-Liquid and an included capacity reducer that allows the tank capacity to be reduced to 2ml to be TPD compliant. 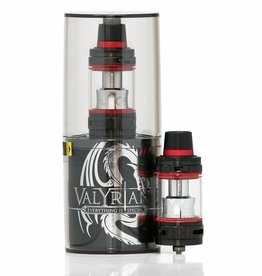 Uwell presents the Valyrian, an evolutionary Sub-Ohm Tank platform presenting a 25mm diameter chassis with a 5 milliliter max capacity and the new Valyrian coil with quad coils and parallel legs, higher power, and coil pins for custom air flow and flavor. 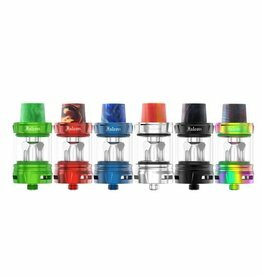 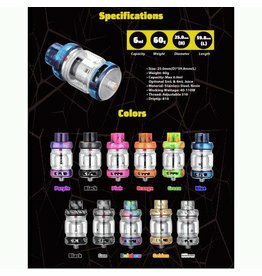 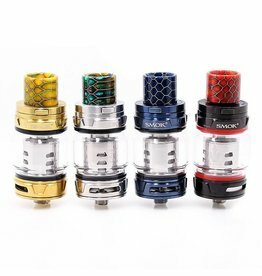 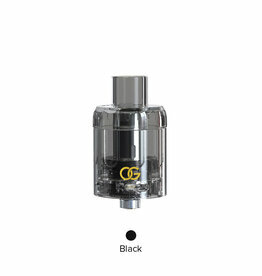 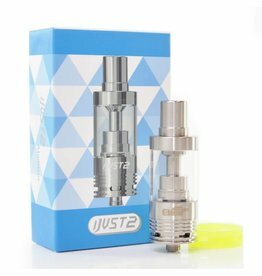 The iJoy Captain S Sub-ohm Tank is a 25mm tank system now with sliding top fill capability, yet retains the original specially designed groove for heat dissipation, and thread-less coil system for east coil replacement. 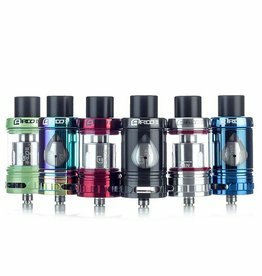 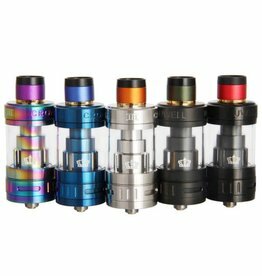 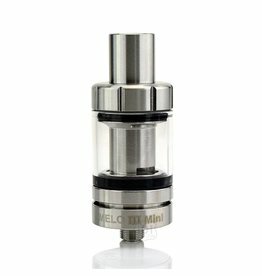 The Crown 3 Tank by Uwell is the newest addition to the Crown Tank family. 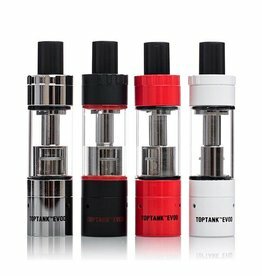 It has all of the great features of its predecessors, but with added improvement.